World’s Best Cat Litter™ is back with the purrrfect way to help shelters cats … and IT’S FREE! We’ve picked 5 cat shelters that will earn up to 6,000 pounds of litter each when you play PURRRSUIT—the online and mobile game that makes it fun to help us donates free World’s Best Cat Litter™ to the following shelters! This round benefits Alachua County Animal Services, Capital Area Humane Society, Crossroads Campus, Dunn County Humane Society and Oregon Humane Society. PLAY NOW & PLAY OFTEN TO MAXIMIZE OUR DONATION! 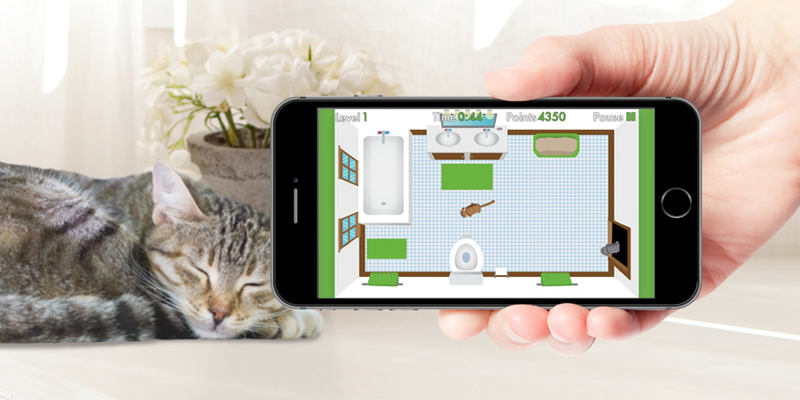 Donating is easy – Just Play PURRRSUIT – the app and online game that donates free World’s Best Cat Litter™ to shelter cats in need. Available for both iOS and Android phones, you can download it for free today on Apple’s App Store and Google Play! PURRRSUIT is a super fun game that tests your skill at petting cats. The more purring, the more points you rack up and the more litter that gets donated to shelter cats in need of forever homes! And don’t forget to share the game with friends, because the more people playing, the more cats helped. This round of charity from GiveLitter™ will donate up to 30,000 pounds of free litter. But that’s just the beginning! By the year’s end, we hope to donate up to 90,000 pounds of litter to even more shelters in need. 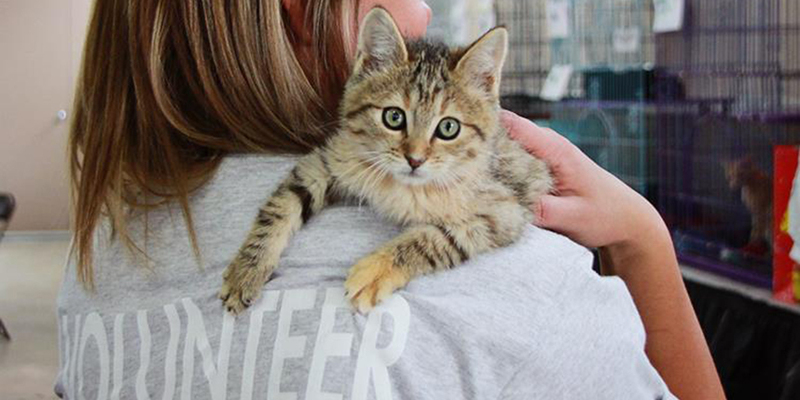 Since 2010, GiveLitter™ has donated 486,651 pounds of free litter to shelters for homeless cats. But there’s always more work to be done, so game on! Help shelter cats in need every time you play. Every game will make a real difference in the lives of our furry friends. That’s what we call a win-win! We hope you love playing PURRRSUIT and enjoy donating World’s Best Cat Litter™ to GiveLitter™ and cat shelters in need. 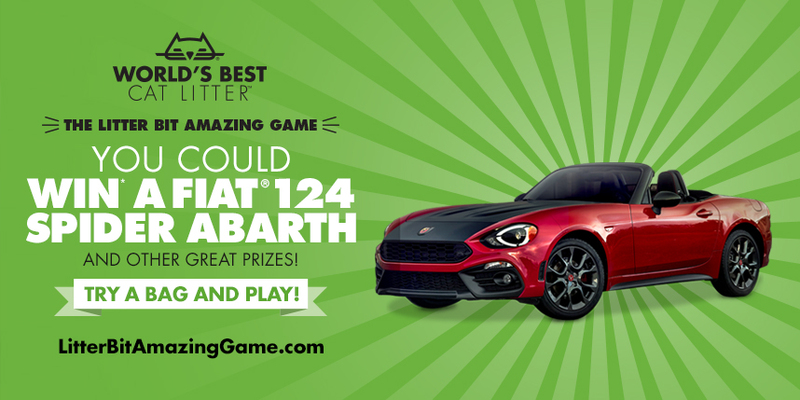 Post a comment and let us know what you think of the game! Learn more about GiveLitter™ and our shelter partners at givelitter.com.